Written by an international team of authors specializing in microbiology and infectious disease, this new edition of Evidenced-based Infectious Diseases presents practical, up-to-date information on the care of individual patients suffering from infectious diseases. Each chapter addresses a series of focused clinical questions addressed in a systematic fashion, including a comprehensive literature search, and a rating of the quality of evidence using principles of the GRADE framework. 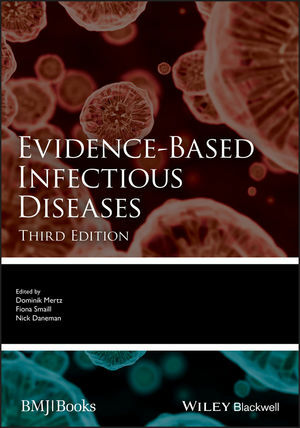 Evidence-Based Infectious Diseases is the ideal reference work for all those involved with microbiology, infectious diseases, and clinical management.